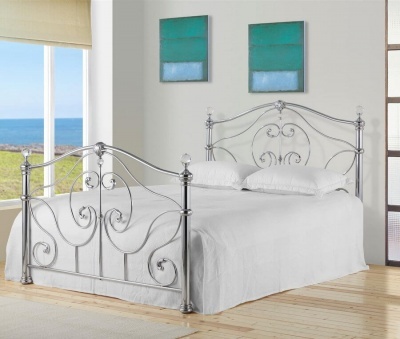 Fantastic choice for your master bedroom. The unassuming subtle style of the Allendale bed suits most interiors so that this bed can you last you through many a bedroom update. Strong and sturdy chunky bed frame with a slatted headboard crafted from solid oak and oak veneers. All edges and corners have been smoothly rounded off. The base is made up of 14 solid wood cross rails. Steel centre support rail for a robust build. Fits a standard UK 5ft king-size mattress available separately.